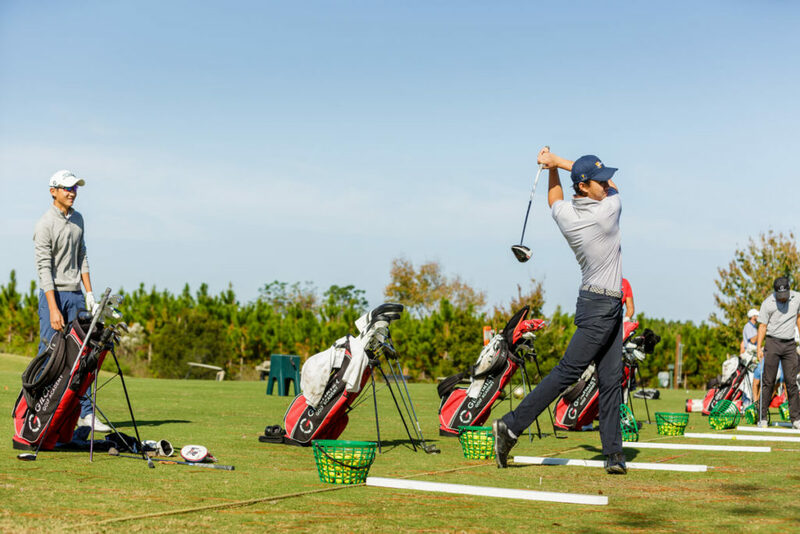 Whether your athlete is just starting or has been playing for a few years, our golf training camps customized to each student’s skill level. The Gilchrist Experience is unlike any other junior academy. Gary’s mastery of developing junior golfers is the basis of the Practice | Prepare | Perform training module that we use to accelerate the golf development for each student. Cultivating a mindset in each player that instills the understanding of quality routines to improve technical skills, developing mental skills that advance a player’s ability to overcome challenges and adversity when competing, and ultimately achieve lower scores.